CCC runs an Autosolo and Autotest at Wethersfield airfield near Braintree, supported by Coulson Building Group. 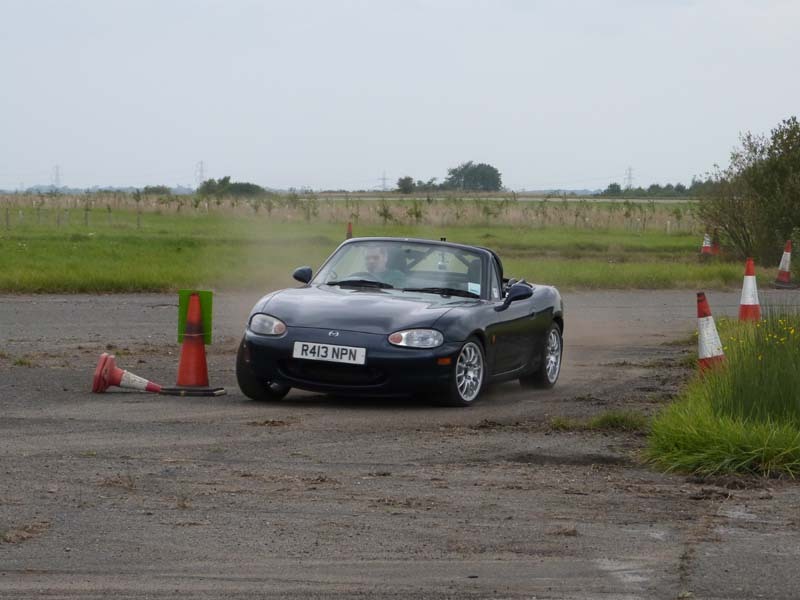 It is a round of the Anglia MSC Autosolo Challenge. It also features a Production Car Autotest for novices. The advantage of running both an AutoSolo and Autotests on the same day and same course is that we can open the opportunities for different spec cars, younger drivers and the opportunity to have a co-driver. Details of the 2019 event will be placed here on the website when available. In 2014 Darren Hall set Fastest Time of the Day (that’s the overall winner) in an MX-5. 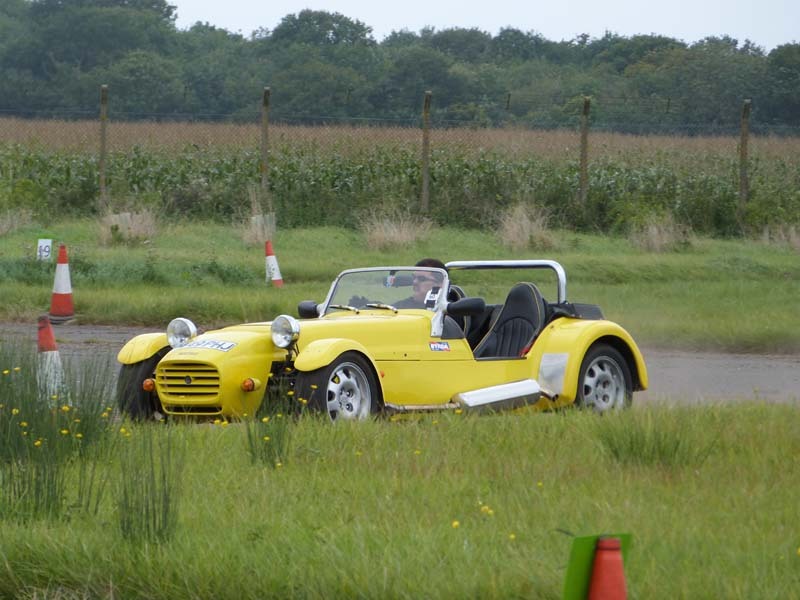 Richard Nel won the Autotest section in his Westfield. Both are pictured on the right. The results from the 2018 event are below.